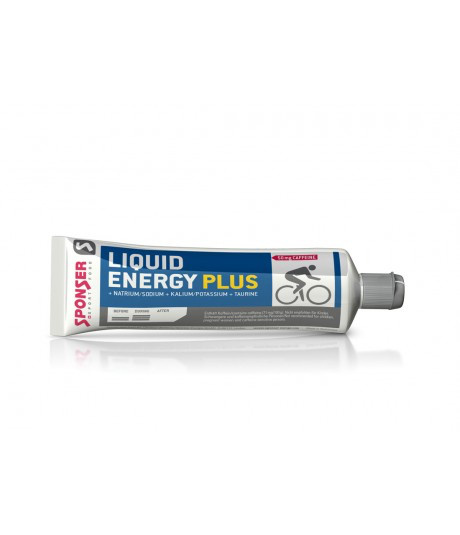 Liquid Energy Plus is a highly concentrated neutral-tasting energy, provided in liquid form. A tube of 70g contains 200 kcal of pure energy. Moreover, it contains the functional ingredients caffeine, taurine, inositol. 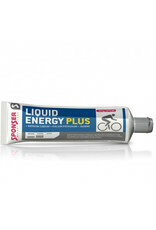 Liquid Energy Plus is appropriate for endurance sportsmen who are dependant on a constant energy supply. It is however also ideal for power sports and games as source of energy before and during activities.